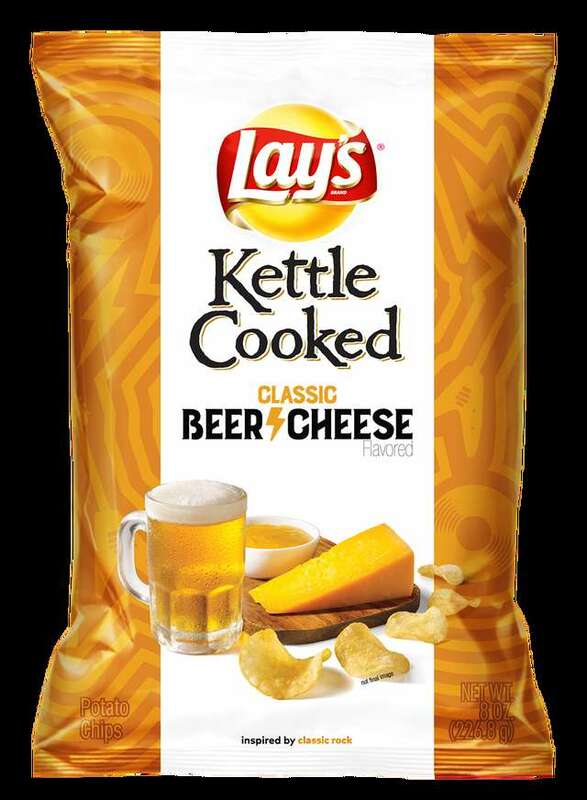 Now, in what will surely cause an uproar of either joy or disgust, Lay’s is releasing this unique cheesy experience as their newest flavor in their line of kettle cooked chips. The sharpness of the cheese is tampered by the slight bitterness of the distinct beer flavor, much like how the dairy balances our sour cream & cheddar-flavored chips, creating a distinct flavor that is all its own. Will some beer cheese purists scoff at such sacrilege? Of course. Will beer enthusiasts take issue with it? Probably not. It’s beer, cheese, and chips: the three primary food groups of any self-respecting person with high cholesterol. It’s hard to stay mad at something as delicious as that. Sounds like I’ll need to pick up a six-pack.